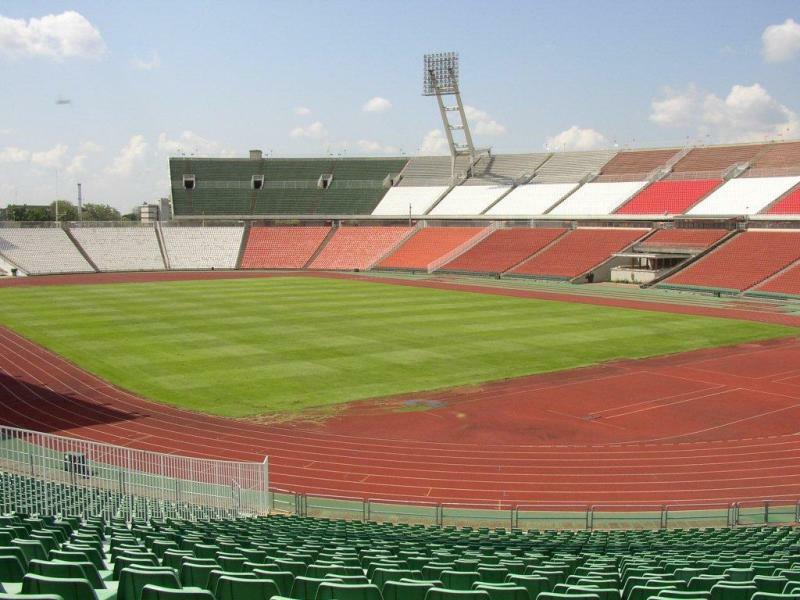 Puskás Ferenc Stadion, previously known as Népstadion, was built to provide Hungary with a larger national stadium to replace the Üllői úti Stadion. Plans initially involved a 70,000-stadium, but this was later expanded to 100,000 places. Construction got approved in 1948, and works finished five years later. Népstadion officially opened on 20 August 1953 with a large event and a match between Honvéd and Spartak Moscow (3-2). Two years later, the stadium recorded its largest attendance when 104,000 people attended an international between Hungary and Austria. 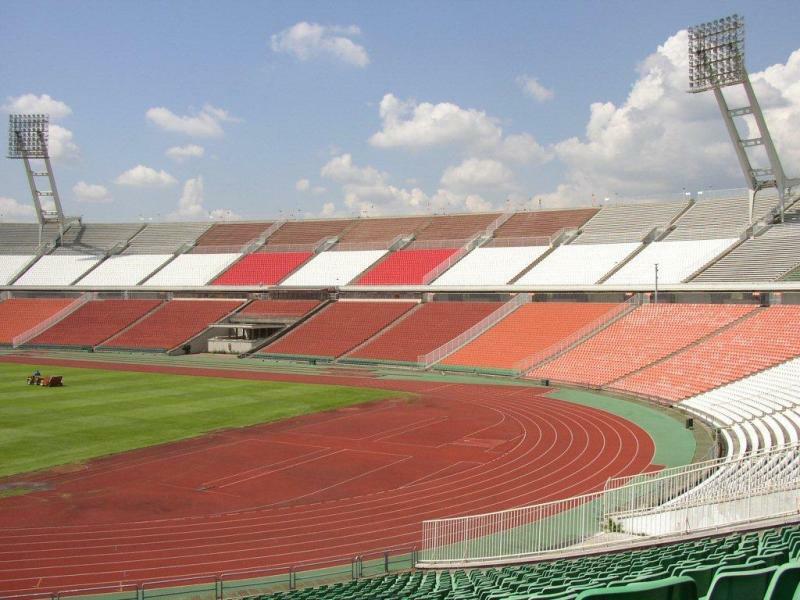 Few changes were made to the stadium until it got converted into an all-seater in the 1990s. Capacity got further reduced due to safety measures. 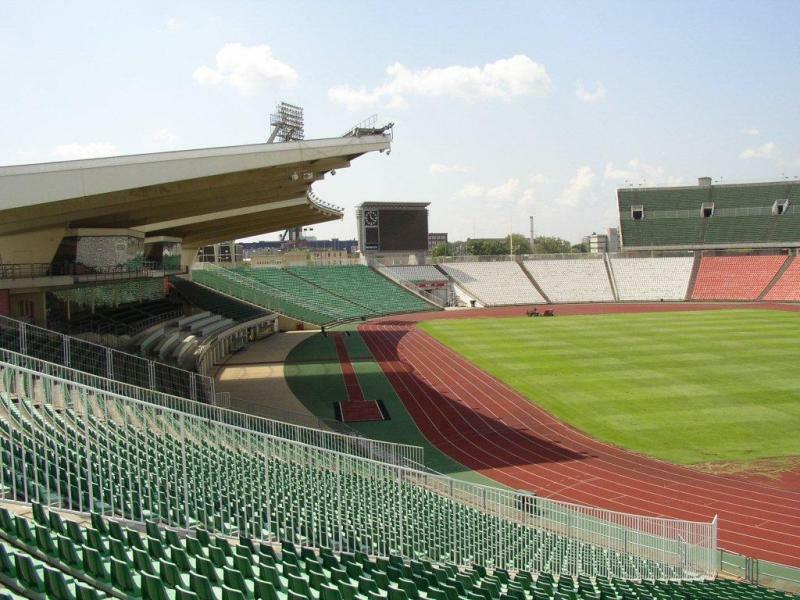 The stadium got renamed in 2002 in honour of legendary Hungarian football player Ferenc Púskas. 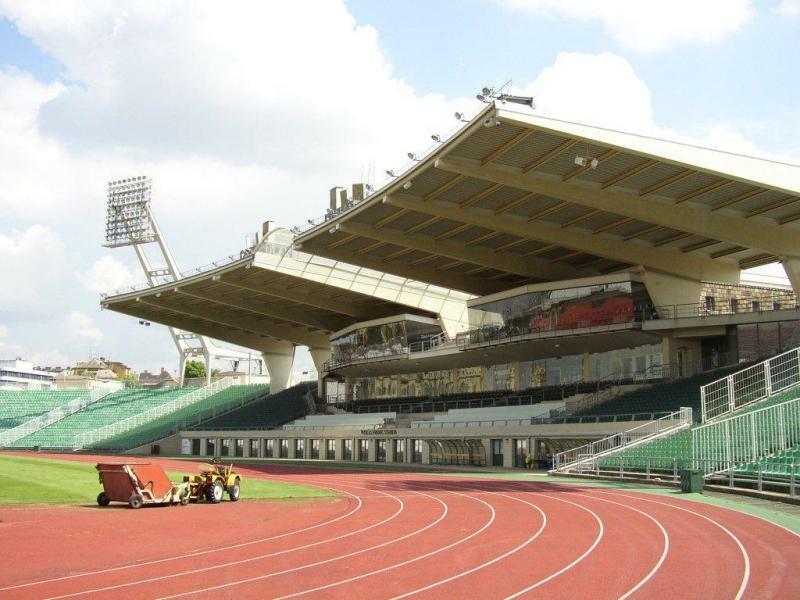 In the mid 2000s, plans were made to rebuild Ferenc Puskas Stadion as part of Hungary’s bid to host the Euro 2012 Championships. 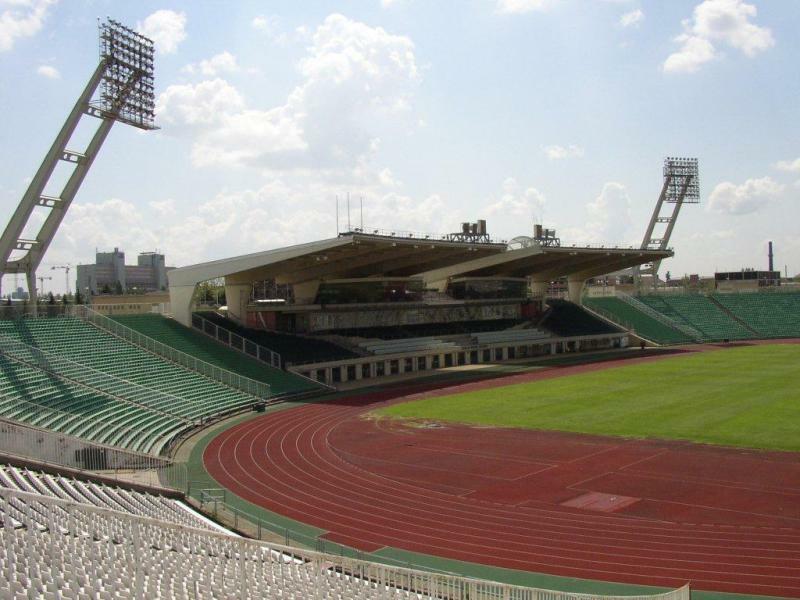 While the bid failed, the Hungarian government kept developing plans to build a new modern stadium, but these failed to become concrete until 2012. 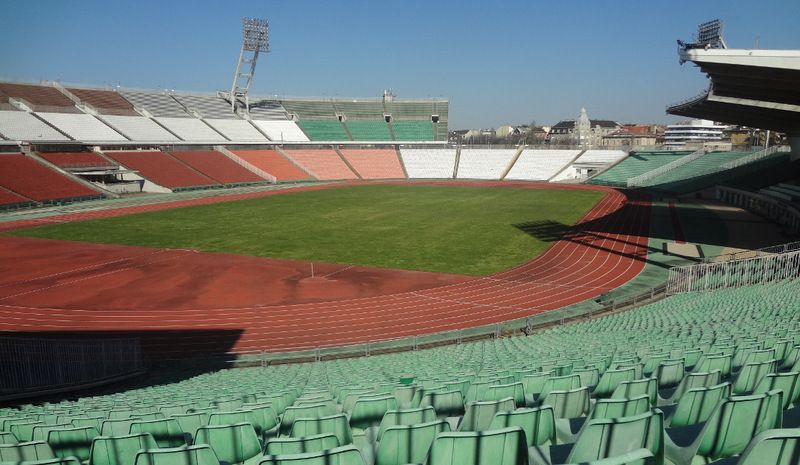 However, not much progress was made until Budapest was selected as one of the host cities of the Euro 2020 Championships, for which a new stadium was needed. 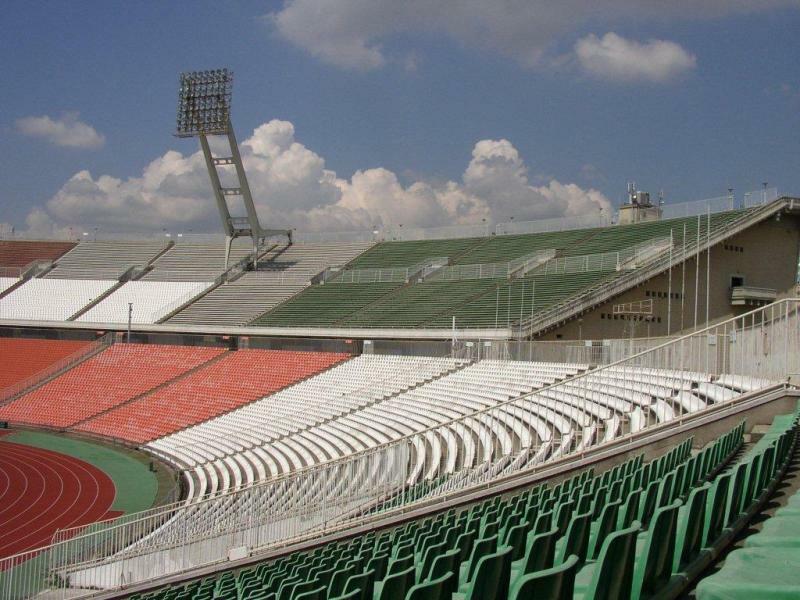 Plans were proposed for the construction of an entirely new 68,000 all-seater in the place of Ferenc Puskas Stadion, which would get demolished. Demolition finally started in 2016, and the new stadium is expected to be completed by the end of 2019. 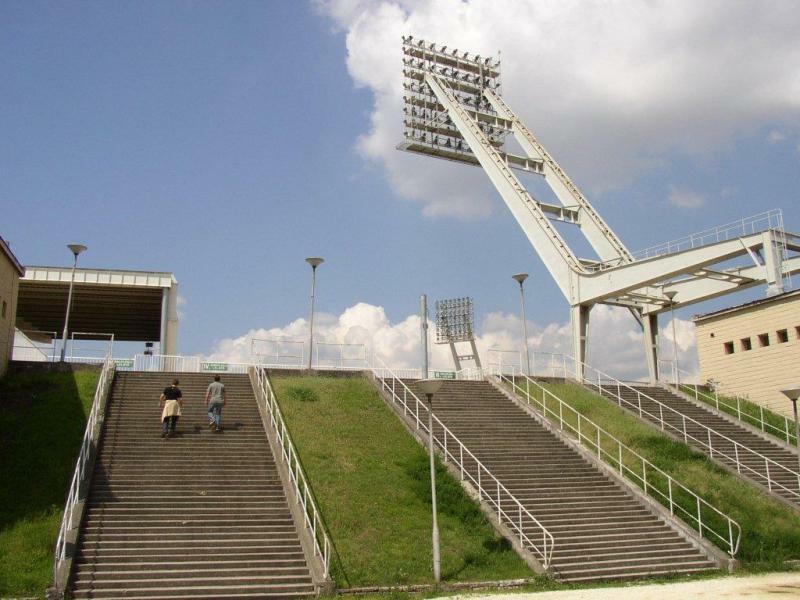 Puskás Ferenc Stadion is located just east of central Budapest at only a kilometre from Budepest Keleti central railway station (or 10 minutes walking). The city’s historic centre is about two kilometres further west. The stadium is easily reached with metro line 2, which runs from the historic centre in eastern direction. Take the metro at, for example, Kossuth Lajos, Deák Ferenc, Astoria, or Keleti in the direction of Örs Vezér. Get off at stop Puskás Ferenc Stadion. Puskás Ferenc Stadion is located in an area that is a mix of other sports facilities, offices, residential buildings, and some retail. While you may find the odd place to eat or drink, it is likely a better idea to do this in central Budapest as this is only a short metro ride or walk away. 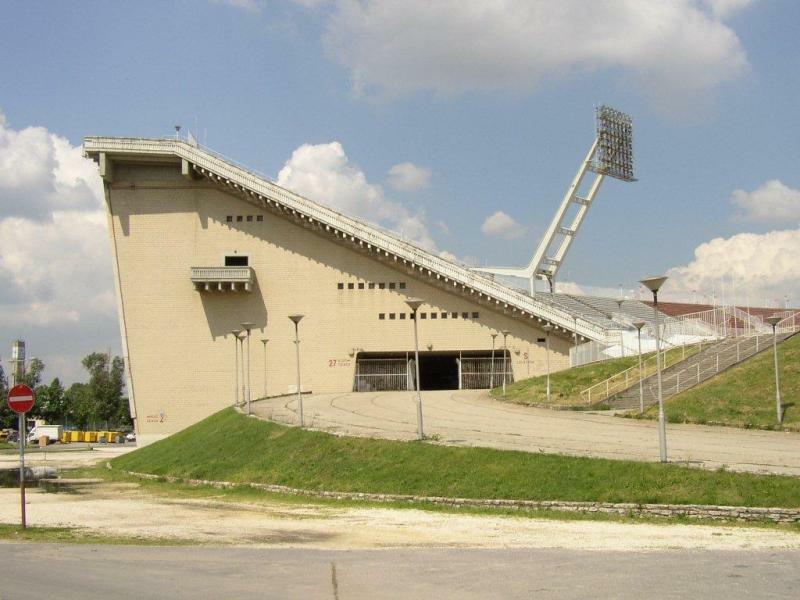 There are various hotels in the immediate vicinity of Puskás Ferenc Stadion. Danubius Hotel Arena and Green Hotel Budapest are decent options right near the metro stop. Híd Hotel is a cheaper budget alternative. The Lions Garden Hotel comes in the higher end and is located on the other side of the stadium toward the railway station. There are various other very decent alternatives near Keleti railway station, which is at walking distance from the stadium. Click here for an overview of all hotels near Puskás Ferenc Stadion, and here for further options in central Budapest. Budapestinfo.hu – Official website of Budepest tourism. Bkv.hu – Budapest public transport information. We travel quite a lot and have been to many countries’ concert halls and stadiums and coming for Depeche Mode on 21.05. was a long-waited event, but this one in Budapest was a SHAME. Old, with peeling plaster,scattered garbage everywhere spoiled our mood at once. In addition, to the long lines to the toilets and them being filthy, I saw two HUGGING dead rats, tha almost stumbled over on the stairs. The seats that we paid for were very dirty. We tried to clean them but uselessly (along with other unlucky spectators). But the worst thing was that everybody smoked. Whilst the whole world has accepted the non-smoking policy in public places, Hungary “knows better”. Shame on you, people, in charge of the stadium!!!!!!!! !Is it that hard to hire cleaning staff before such big an event!? I wish DM’s tour organisers knew better about the facilities they chose for their concerts.